A brewery will ultimately live and die by its ability to brew quality, consistent batches of beer. 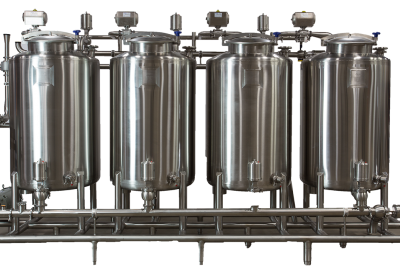 However, even a skilled Brewmaster with the best recipes, superior ingredients and finest equipment cannot overcome the distasteful effects of improperly cleaned equipment. The CIP process isn’t rocket science, but it does have its intricacies. No matter how many gallons of chemicals you throw at it, you will not be able to overcome a poorly designed system.